Who Schedules and Administers Certification Courses? Certified instructors and approved course administrators can schedule CPS Certification and Certification Renewal Testing Courses through the CPS online system. If you are responsible for setting up courses but are not an instructor or aleady an approved course administrator, please submit the short Course Administrator Application, which can be found on this website under Resources-FAQs/Forms/Course Administration. There may be additional state or local qualifications for setting up and administering CPS Certification Courses. Please check with your state CPS training contact to be sure all state and local policies are followed. Certification Course - The national standardized Child Passenger Safety Technician Certification Course is usually three to four days long and combines classroom instruction, hands-on work with car seats and in vehicles, and a community safety seat checkup event. Successful completion of this course certifies the individual as a national CPS technician for two years. The Certification Course is available in English. All official written documentation and the website are in English. There are Spanish-speaking customer service representatives available to answer questions and help you navigate the website. Lead Instructors can offer Spanish materials by clicking on the "Agreement to be the Lead Instructor for Spanish bilingual courses” link in their online profile. Renewal Testing Course - The eight-hour Certification Renewal Testing Course was developed to help former technicians regain their CPS technician certification. Individuals must have been nationally certified at some time and be in the CPS online system with an “Expired” status. The course provides a brief overview of the technical information contained in the most recent version of the NHTSA curriculum and verifies technical skills through a series of hands-on assessments and a written test. This course is designed for those who have stayed active in the field of CPS. Any technician who does not pass the Renewal Testing Course is encouraged to take the full Certification Course again, rather than taking it again. Courses may be either public or controlled. When you select the course through your CPS online profile, you will have the option to pay online with a credit/debit/check card or you can print an application to accompany a check or purchase order. If you are affiliated with an organization (see Organization Management), you will also have the option to pay online with an E-Purchase Order or E-Voucher. Payment information (E-Voucher or PO#) would be provided by the organization. Once payment has been processed, the student’s name will appear on the course roster. If someone shows up to attend the course who is not on the course roster, he/she must register online or contact CPS Customer Service (877-366-8154) with payment as soon as possible. 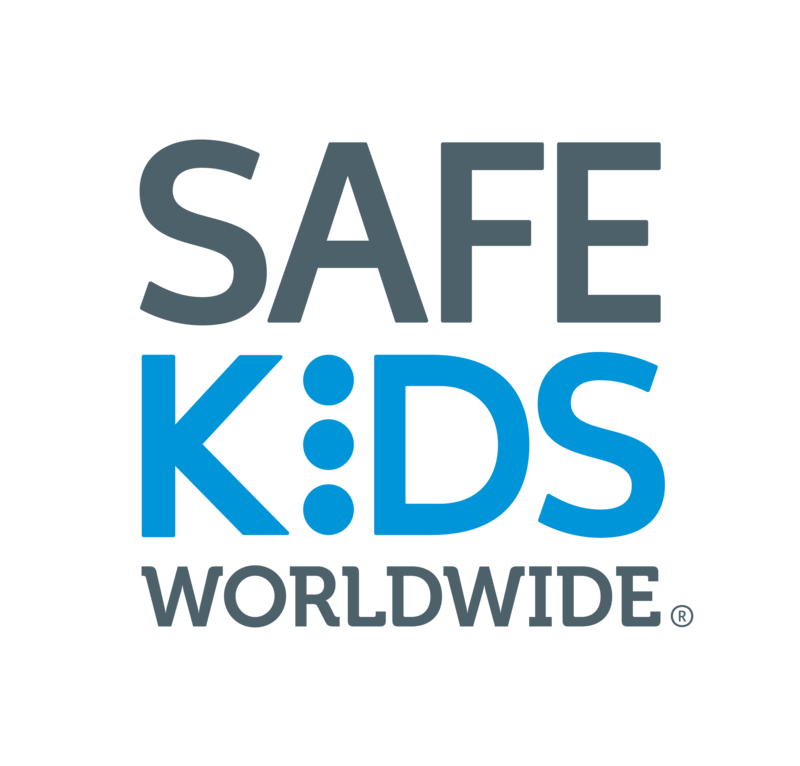 A purchase order (PO) can be faxed to 917-305-9876 or emailed to cps.certification@safekids.org. Be sure the course ID and name/SKID of the individual is on the Purchase Order. It is strongly recommended that he/she call Customer Service (877-366-8154) as soon as the PO is faxed or emailed to be sure it is processed promptly. Checks and paper purchase orders (not E-POs) received after Day 1 of the course will be charged a $10 late fee. It is critical that the course roster accurately lists all students by the end of Day 1 of the course.